If you pick up an arriving passenger at HPN Airport, use the free cell phone waiting area, situated about half a mile before the passenger terminal, adjacent to Airport Road, which has an electronic message board displaying incoming flights. Stay with your car until your party has collected luggage and calls you to be picked up at the terminal's curb. Parking options at Westchester County Airport: The parking garage across from the terminal is open 24/7, but parking is limited and may not always be available. Even though there is an overflow lot available at peak travel time, note that there is currently a shortage of long-term parking. As an alternative to on-site parking, there are off-airport parking at Westchester County airport options which may offer significant discounts. Most have shuttle vans or buses which operate from their facilities to the terminals, and feature secure facilities with security guards and cameras 24 hours. Many local Hotels up to 2 weeks free parking with one night stay. 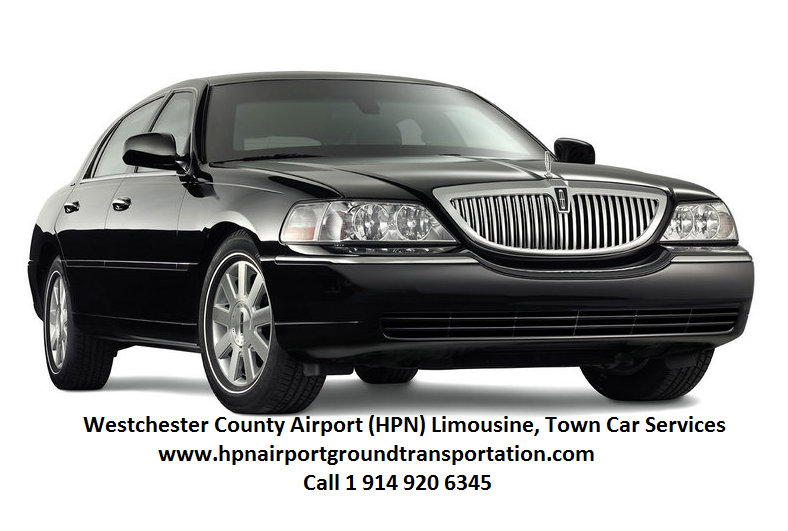 This can be especially convenient if you have an early flight and need to park at Westchester County airport. They provide Shuttle Services too. Nothing is more frustrating than circling an airport parking lot looking for space when you're already running late for a flight or paying an exorbitant amount for parking when you return from a trip. You can avoid these common predicaments by doing your homework before leaving to park your vehicle at the airport. Most airports offer multiple parking lots at various rates (hourly, daily and economy). Some airports even offer costly, but convenient valet parking. Visit the airport website or call the airport to determine the location and rates for each type of parking garage or service. During peak travel times, it's also prudent to check the short-term and long-term parking lot availability before leaving for the airport, so you can make other arrangements if lots are full. Parking in a daily garage (short-term parking) instead of an economy (long-term parking) lot for multiple days will burn a big hole in your wallet.